CASTLEVANIA (2 discs). LORDS OF SHADOW. 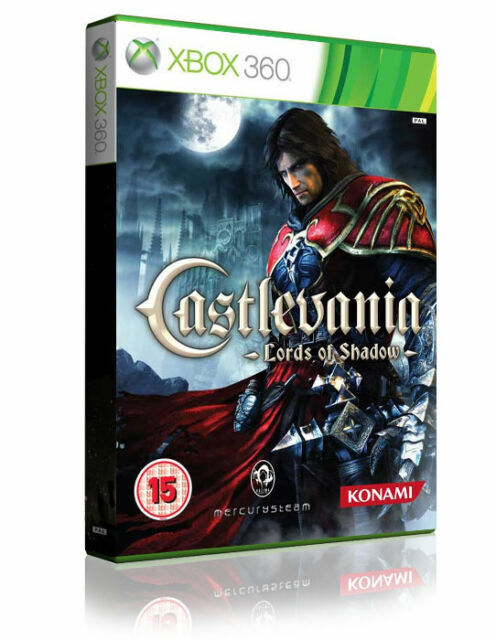 Castlevania: Lords of Shadow for Xbox 360 was released in the year 2010 and provides gamers with hours of fun and new experiences. Based on its content, this video game falls under the action genre. The Castlevania: Lords of Shadow features an M - (Mature) ESRB rating. It was developed by MercurySteam and published by Konami.